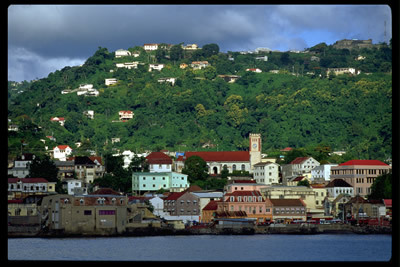 The island of Guadeloupe is the most French of all the French West Indies. Shaped like a butterfly, it really is two different islands in one – the east side, Grand Terre, is mostly flat and dry, with a great deal of agriculture; to the west, Basse-Terre is a volcanic mountain island. 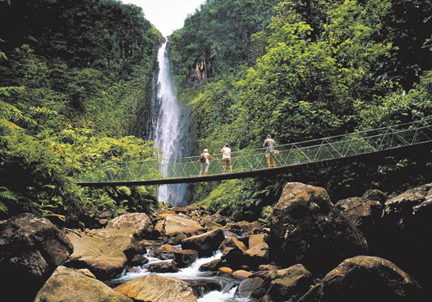 La Soufriere is an active volcano, which causes abundant annual rainfall. It is also the sight of a National Park, containing one of the most beautiful and best preserved tropical forests in the region. This Park has over 300 kilometers of hiking trails. 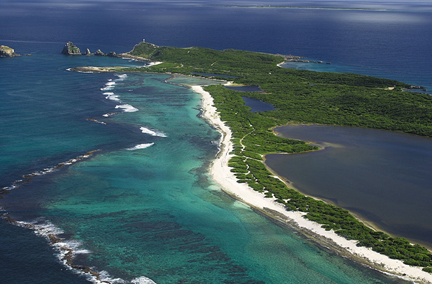 Guadeloupe also has many museums of its history and culture, as well as beautiful beaches. Club Med has renovated its Caravelle club on Grand Terre. Other attractive hotels there include the Auberge de la Vielle Tour, by Sofitel, at Gosier; the Hotel Eden Palm at St. Anne; and Le Jardin Malanga, a restored plantation house and cottages at Trois Rivieres on Basse-Terre. On the offshore island of Marie Galante, stay at the Hotel La Cohaba. As a further enhancement, Guadeloupe administers a number of smaller islands, including Les Saintes; Petite Terre; Le Desirade; and Marie Galante, with excellent beaches. 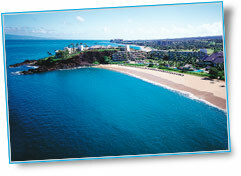 Each of these is different, and provides special small-island experiences. On Guadeloupe, some knowledge of French is virtually mandatory. Not To Be Missed – Charter a sailboat and cruise for days among beautiful islands. A small, volcanic island at the extreme southern end of the Caribbean chain, Grenada offers lovely beaches and interesting ecotourism. Often called The Island of Spice, it has historically produced about 1/3 of the worlds nutmeg. One year after Hurricane Ivan, Grenada has experienced remarkable improvements in its tourism industry. These were structured to ensure that arriving visitors will see it immediately and continuously. With over a sixth of the island preserved as parks and natural wildlife habitat, Grenada is a leader in ecotourism. Hiking the hills and mountains of the interior is excellent, with spectacular views of the surrounding Caribbean Sea and smaller islands. Diving and snorkeling are outstanding here, with extensive reef formations and numerous wrecks, including a 600 foot former cruise ship, available to please any level of diver. And more than 40 beaches offer a vast array of choices of location for sunbathing and enjoying Grenadas beautiful blue waters. 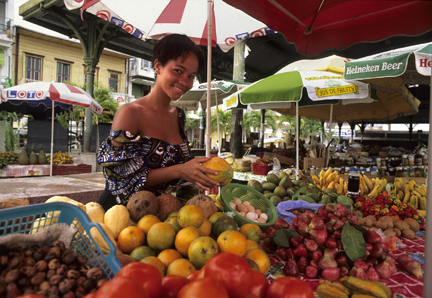 Grenada also offers excursions to neighboring Grenadine islands, including Carriacou and Petite Martinique. Not To Be Missed – In January, 2008, two major sporting events on Grenada occur back-to-back: the Spice Island Billfish Tournament, January 21-25; and the LaSource Grenada Sailing Festival, January 25-30.